There are millions of apps, varying in purpose and function, whether they are for entertainment or to keep your business organised. When you’re a small business owner you will need to wear multiple hats, and therefore need to make sure to take advantage of all the resources available to you. The best thing about some apps is that they are free or give the option of a free trial, therefore they can give you the opportunity to try before you buy. With free resources available for multiple purposes small businesses cannot afford to not take advantage of apps. 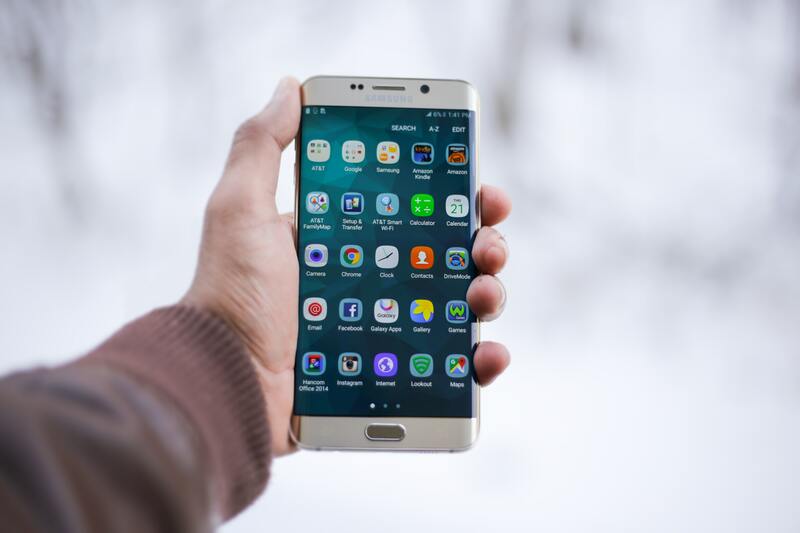 Here is a list compiled of the best five business apps that small business need to download and get started with immediately. Evernote is the perfect app for getting your small business organised. It’s an app designed to make notes easily on your smartphone and/or tablet, you can even create videos, audio notes and images. The great thing about this app is that you can share your notes and even allow others to contribute to your thoughts and ideas. A free basic version is available, although this may be limiting depending on the size of your business. They also offer a free trial on the business version, therefore you can see what you would be paying for before having to actually make a payment. There have been plenty of apps that have tried to compete with Skype, but it has remained a leader and king in its field. Skype is the ideal platform to engage with clients and employees, as you are able to hold conference calls, meetings and get to know people from across the world. If you have staff that work on a remote basis or have international clients, then having the Skype app on your phone is important. It’s also handy to have contacts on Skype as you don’t need to pay expensive phone bills when communicating with international clients/employees on this platform. If you have a small team that helps you run your business, then occasionally you will need to hire outside help to get things done. Upwork makes outsourcing staff easy. The app features professionals from different backgrounds offering their services. For example, they have a list of web developer freelancers should you need their assistance. The app allows you to browse freelancers, view their profiles, reviews and proposals. Then you can move onto actually interviewing and hiring. Another great feature of the app is that you can pay the freelancers through the app, so you’re only paying for work that you have authorised. Paypal is known worldwide. It is often used by small businesses simply because it’s known and trusted, but the app is also great for small business owners when they need to take payments. There are two different versions of business Paypal that are available depending on your business. One is free, accepting debit and credit card payments, but the transaction has to be carried out on the Paypal site itself. If you opt for the alternative version, which costs £20 on a monthly basis, you are able to carry out transactions on your own website. Additionally, you can take advantage of other benefits available with the premium version. Receipts can be one of the most annoying parts of dealing with taxes. If you struggle with being organised or making sure to keep all your receipts together, then you absolutely need the Neat app. The app allows you scan documents into the app, allowing you to track your business expenses and in turn effectively manage your taxes. Often small business owners lose receipts or keep them in a shoe box, which can be costly and disorganised. The app can help you use less paper, and keep everything on your phone, only a couple of clicks away allowing you to access the information whenever and wherever you may need it. More on saving money for your small business and growing your business.